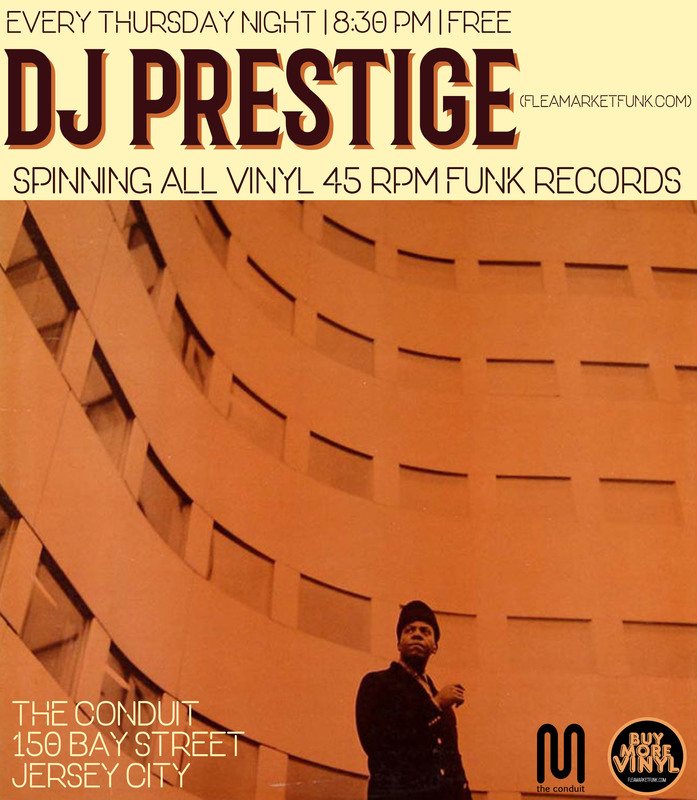 Every Thursday at The Conduit, DJ Prestige spins an all 45 RPM funk set from 8:30 pm on. Join us every week as we dig deep into our crates to bring a bastion of 7″ records for your dancing pleasure in the new room at Club Transmission. 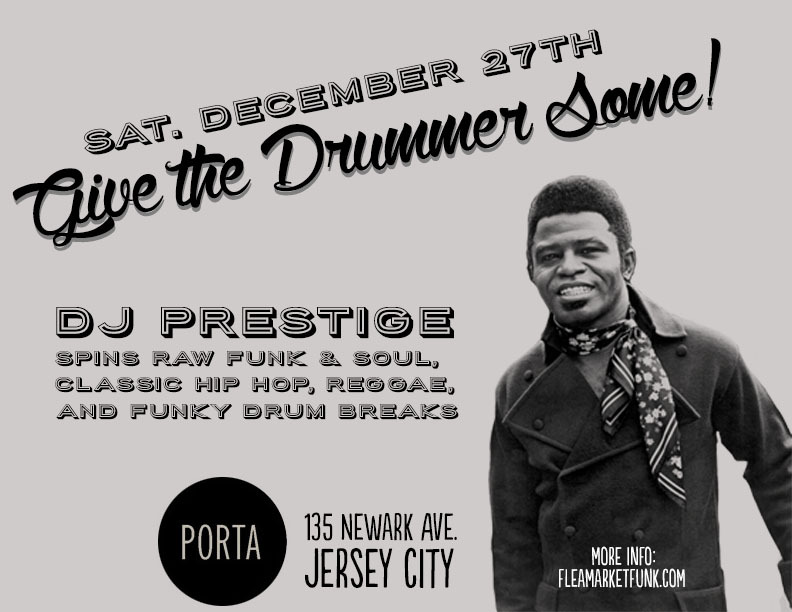 From The Meters to Jesse Gresham, B Boy breaks to original samples, funky jazz and more, We Get Down. Come join us, won’t you? 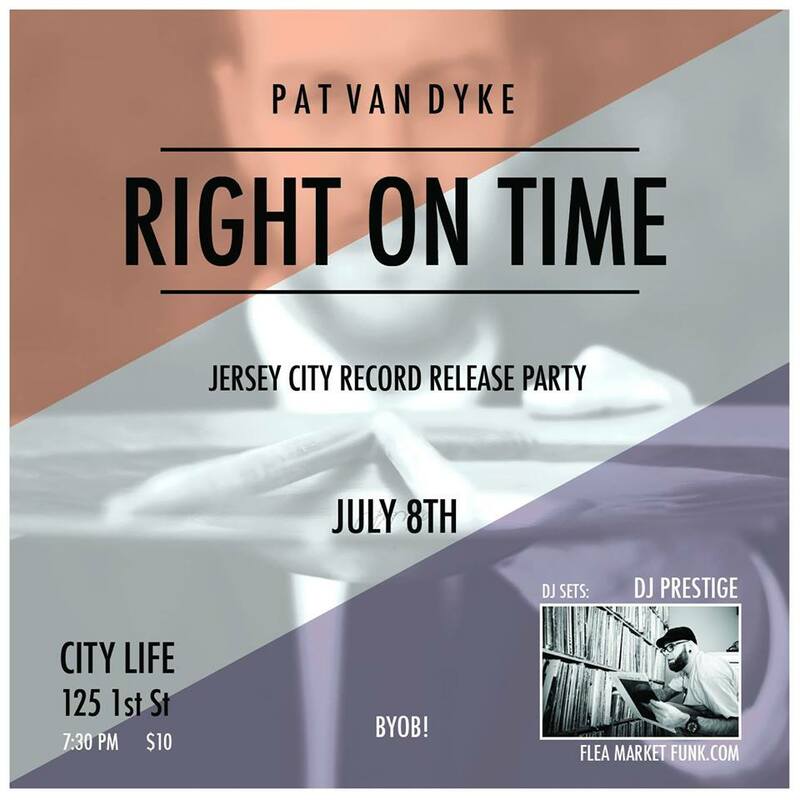 This entry was posted in Live Gigs, Vinyl and tagged 45 RPM, 7" Records, Crate Digging, DJ Prestige, Flea Market Funk, Jersey City, New Jersey, Record Digging, The Conduit, Thursdays. Bookmark the permalink. This entry was posted in Crate Digging, Live Gigs, Records, Vinyl and tagged Crate Digging, DJ Prestige, FleaMarket Funk, Green Goblin, Harrison, Judge Knotte, Musical Stampede, New Jersey, Record Digging, Records, Reggae, Steady Sound System, The Green Room, Vinyl. Bookmark the permalink. 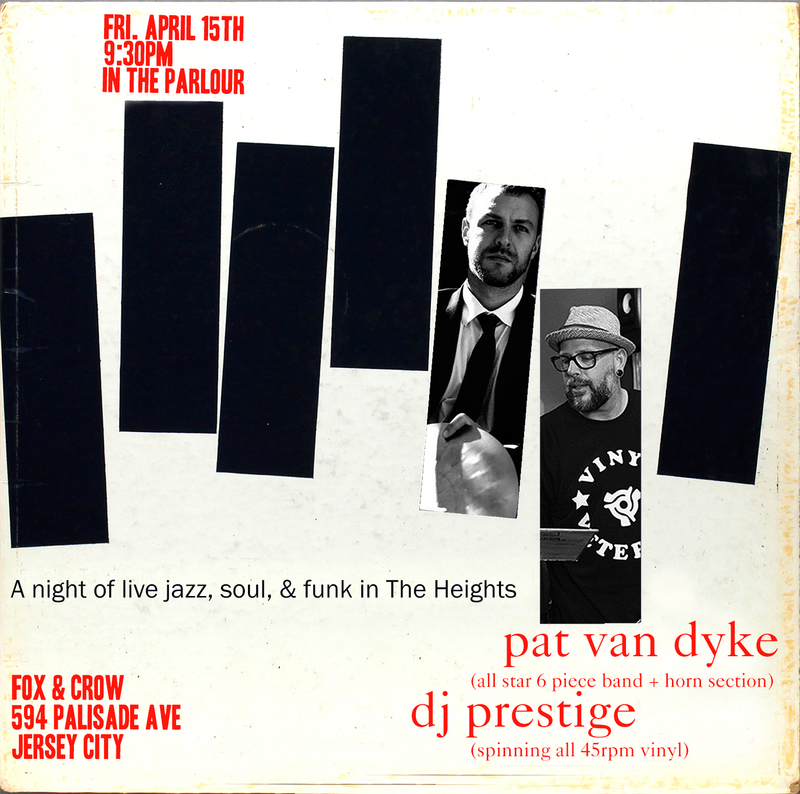 If you are in or around Jersey City, NJ tonight, you’re in for a treat. 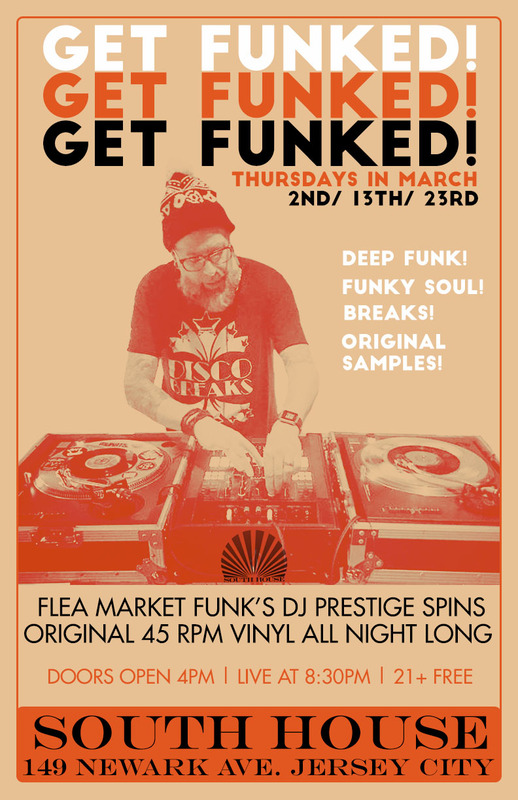 FleaMarket Funk is starting a new night called All Funked Up! The venue? Transmission, a new space in the warehouse district of the city. We’ve done a few one offs here since last year and they liked what we were putting down so we’re going weekly. Every Wednesday night ‘In The Lounge’, we will be spinning deep funk and raw soul, funky jazz, original samples, real reggae, and other funky deep cuts all night. 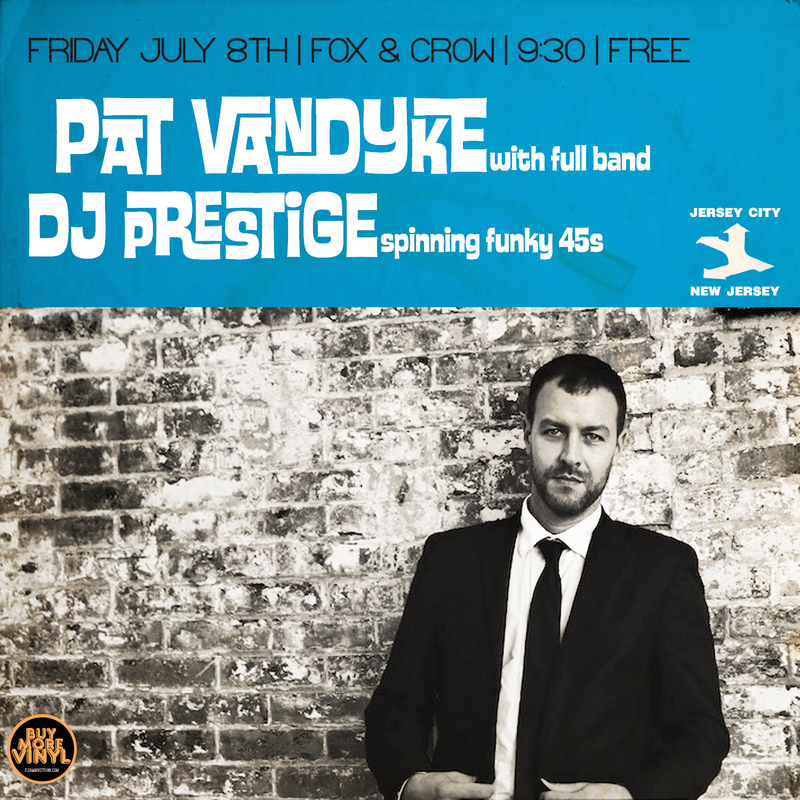 We may throw in some quality hip hop from time to time, but we want to keep it funky. The vibe is chill. The formula simple: Good music. Good People. Good vibes. 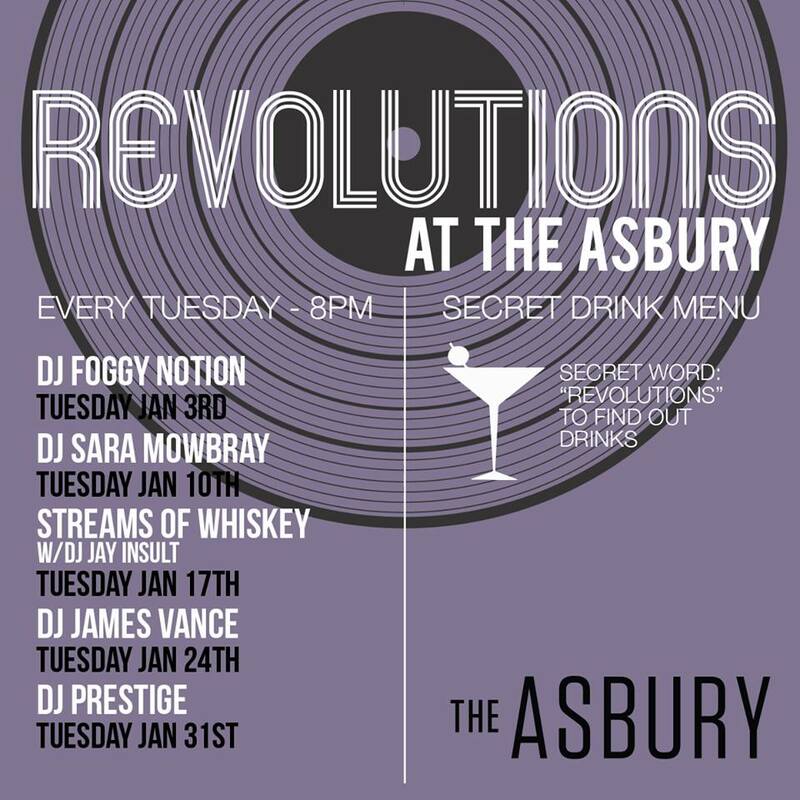 We’re looking to build this up to a strong night, with music that sets us apart from others. In our opinion, Jersey City needs it. 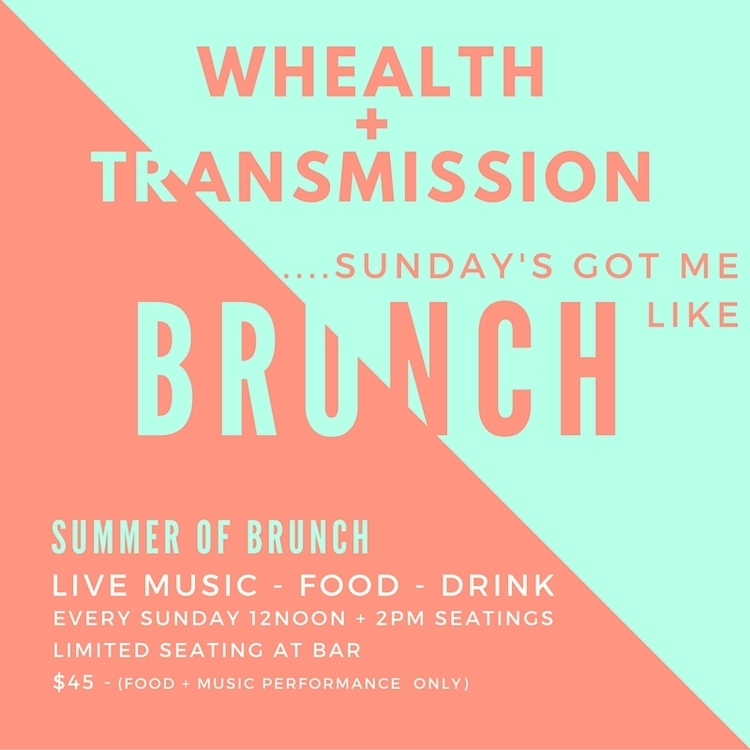 So if you want to hear some different music in a relaxed, one of a kind atmosphere, come on down to Transmission on Wednesday nights in Jersey City. Let us take you on a journey through sound. You may know some of the music, most of it you may not, but there is one thing for sure. It’s gonna be funky. Check out more on their site. 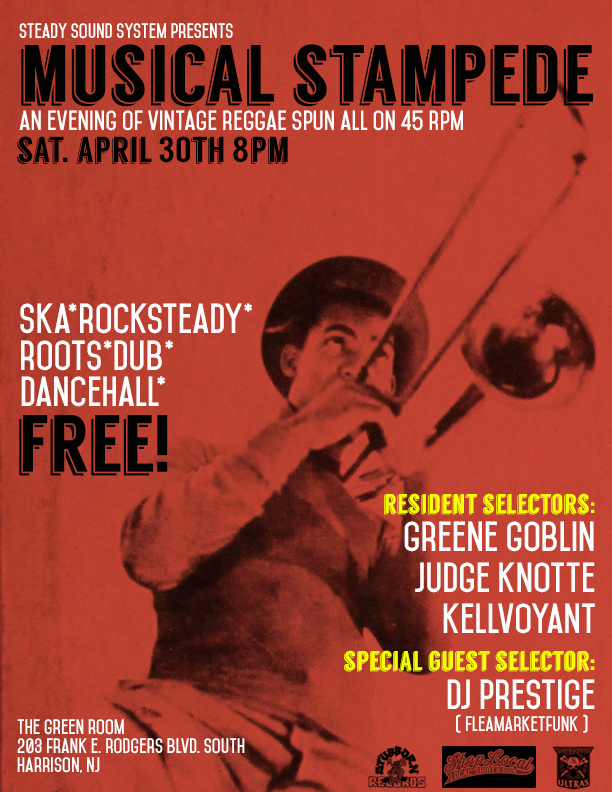 This entry was posted in Live Gigs and tagged All Funked Up!, DJ Prestige, FleaMarket Funk, Funk, Hip Hop, Jazz, Jersey City, New Jersey, Reggae, Soul, Transmission, Wednesdays. Bookmark the permalink.